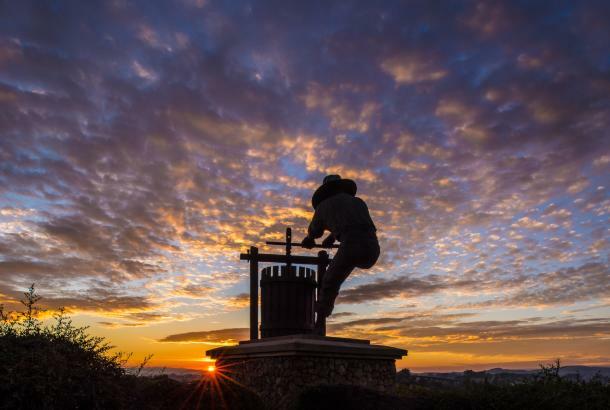 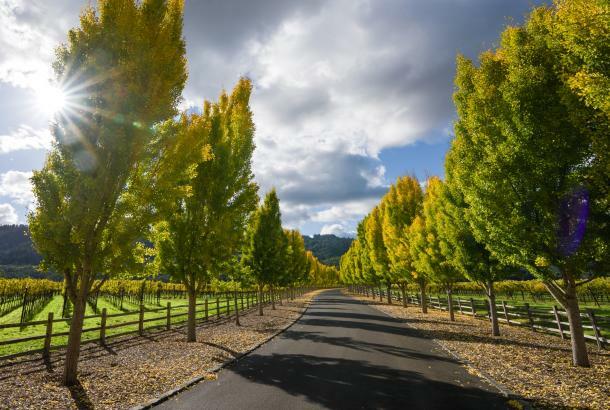 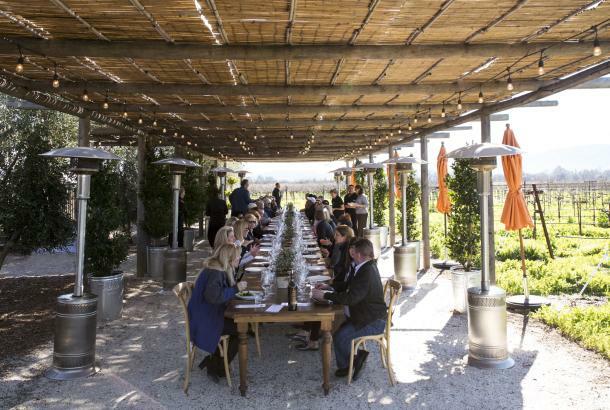 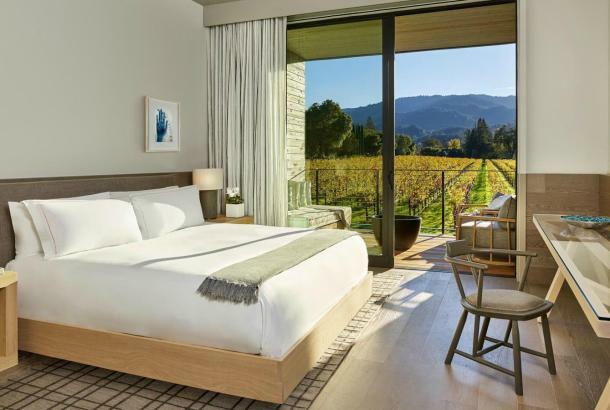 The Napa Valley is known for good food, good wine, and good times. 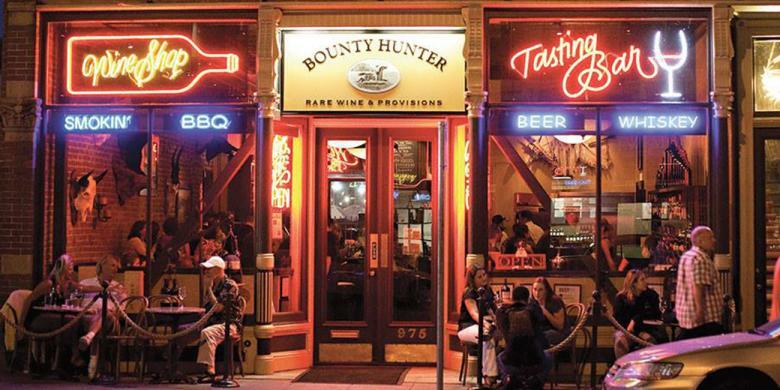 But there is a lot of buzz around our nightlife, too. 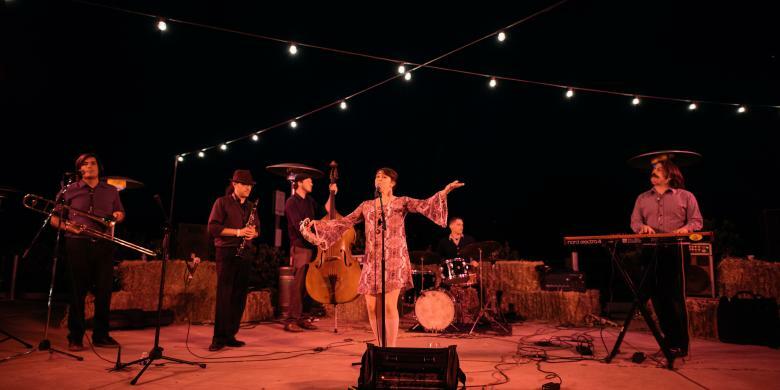 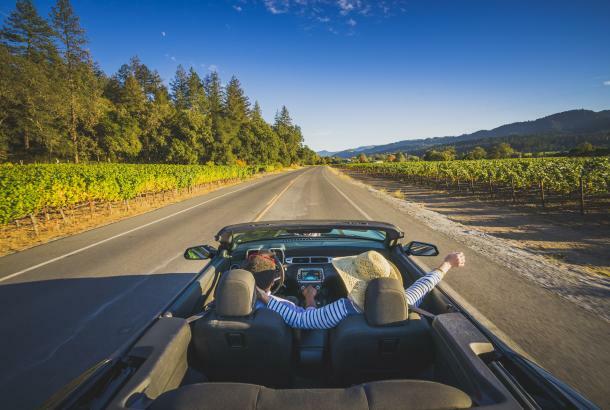 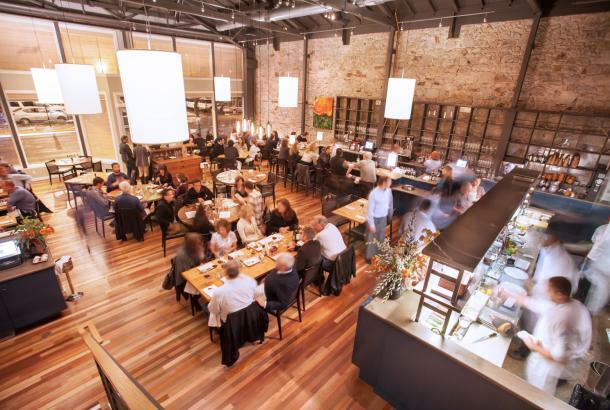 From dancing in Calistoga to catching a live show in downtown Napa, a good time is sure to be had by all. 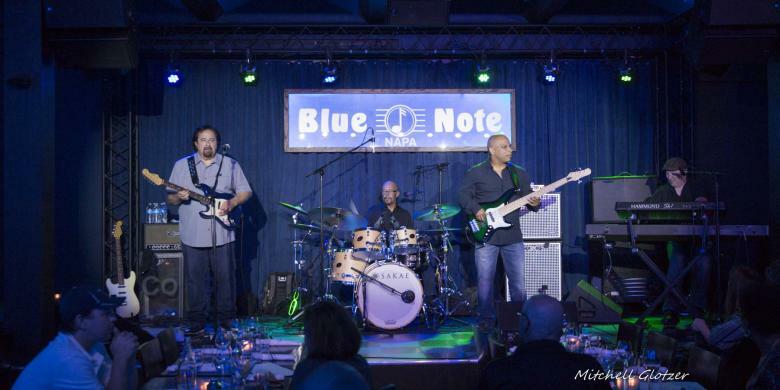 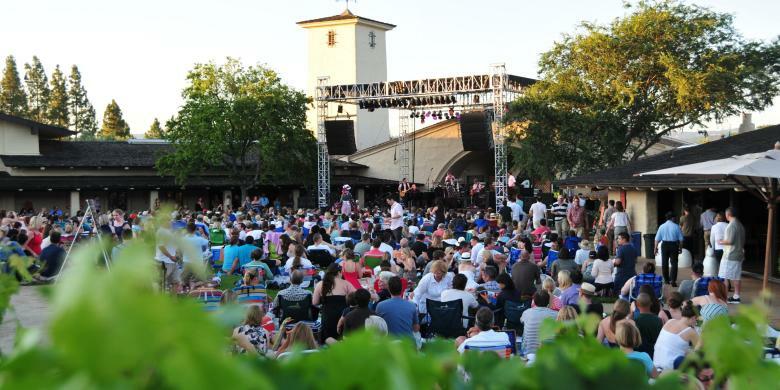 Be sure to join us for our annual music festivals, including Yountville Live in March, BottleRock Napa Valley in May, Napa Valley Jazz Getaway in June, Robert Mondavi Concert Series starting in July and Festival Napa Valley in July.